The new LEGOLAND® Discovery Centre Birmingham we be hosting their first ever AFOL Night later today. 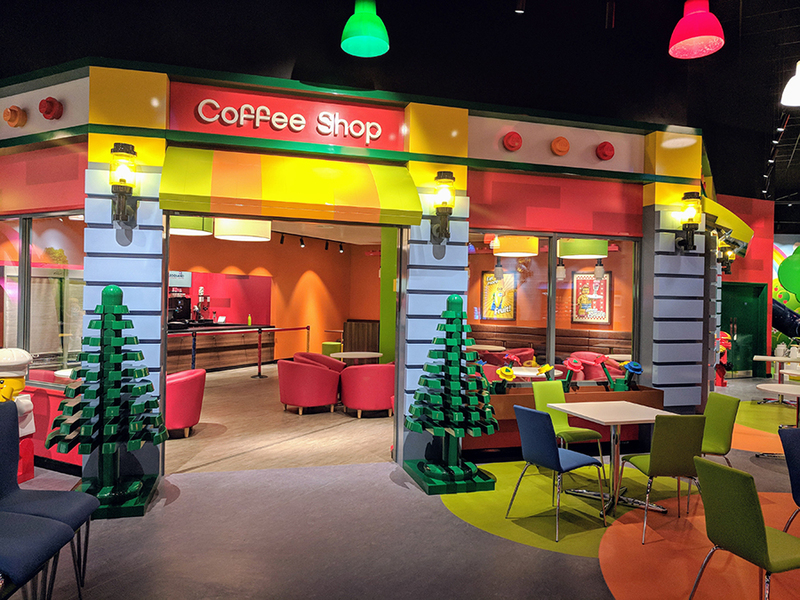 Normally adults aren’t allowed into LEGOLAND Discovery Centres without a child to supervise them, but for one special night the doors are opened AFOLs. The first Birmingham AFOL Night begins today at 5pm and runs until 7pm. It’s the perfect opportunity for older LEGO® fans to experience much of what’s on offer at the attraction for themselves. Including the amazing Miniland, Kingdom Quest and if you really want to the LEGO City Softplay zone. Plus you’ll get the chance to meet the centre’s Master Model Builder Michelle and take a peek around the LEGO Shop and treat yourself to some LEGO goodies. Tickets cost just £15 and can be purchased on the LEGOLAND Discovery Centre website.